Ditch overstuffed sandwiches in favor of these good-as-new dish ideas. For some of us, leftovers are the whole point of Thanksgiving. Really, is there anything better than a late-night turkey sandwich piled high with stuffing, mashed potatoes and relish? But after your fourth such meal, it’s easy to start questioning the impulse that had you toting home all those plastic containers. Before you give up hope, here are eight delicious ideas for using up the last of the big bird –– and none of them involve placing anything between two slices of bread. 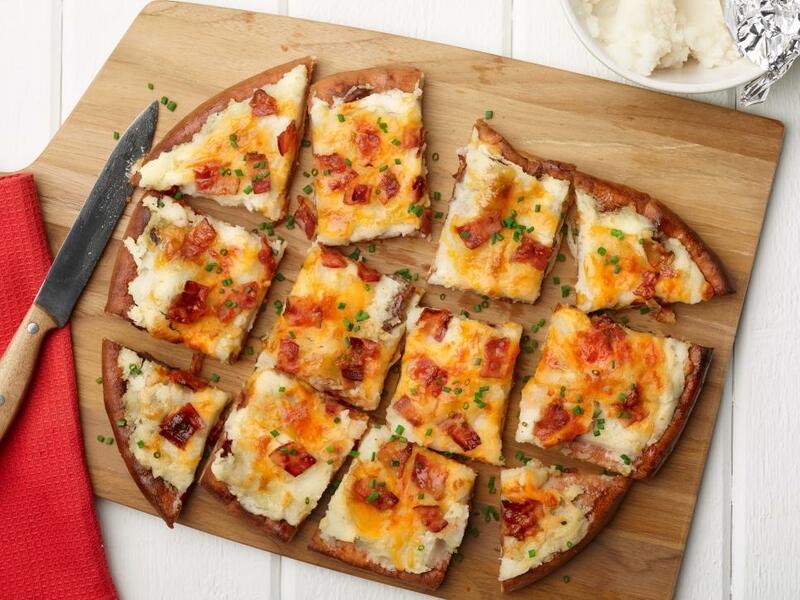 Try this twist on a white pie: Prebake your favorite pizza dough until the edges are just set, then spread with leftover mashed potatoes (the garlickier the better), and sprinkle with shredded cheddar or mozzarella. Crumbled bacon is optional, though highly recommended. This kitchen-sink solution is especially forgiving during the holidays, since you can load it up with all kinds of leftovers. Stir-fry chopped cooked beans (and any other leftover veggies) in oil, then add cold cooked rice, and toss until coated and warm. 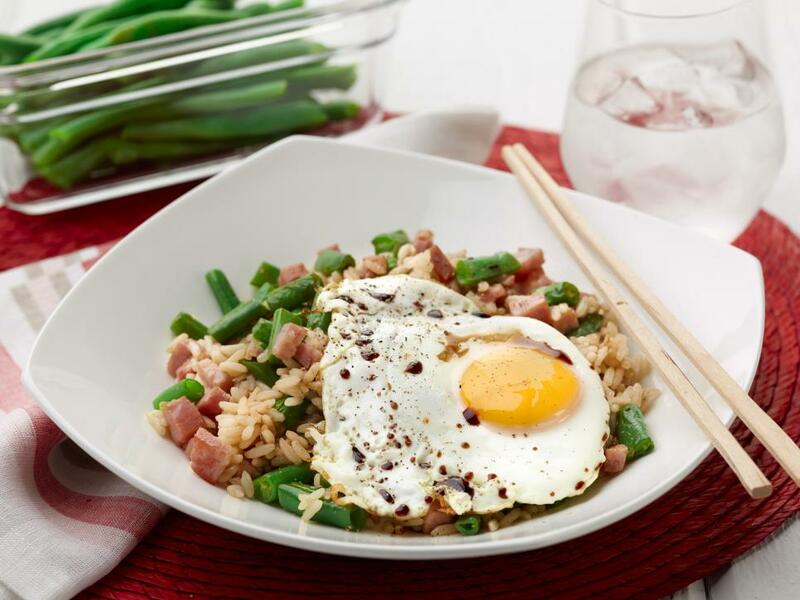 Fold in leftover turkey or ham, and add a splash of soy sauce. Serve topped with a fried egg. Why limit yourself to raisins? Swirl a scoop of cranberry relish into hot oatmeal, quinoa porridge or cream of wheat for a sweet-tart and colorful addition to breakfast. The condiment is also tasty mixed into cream cheese for your morning bagel. 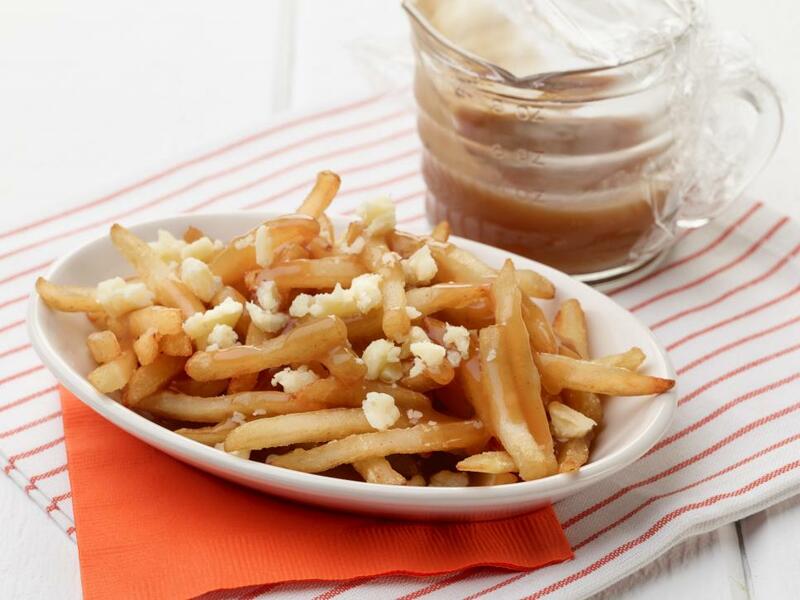 Drizzle hot french fries with warm leftover gravy and sprinkle with crumbled cheese curds for the classic Canadian late-night snack. Gravy also delivers a shot of savory when stirred into risotto, mac and cheese, and soup. Let flavor-soaked cubes of bread stand in for potatoes in this breakfast winner: warm stuffing in a nonstick oven-proof skillet (cast iron is good). Add beaten eggs and your favorite shredded cheese, cook until just set, then pop under the broiler until cooked through and golden. 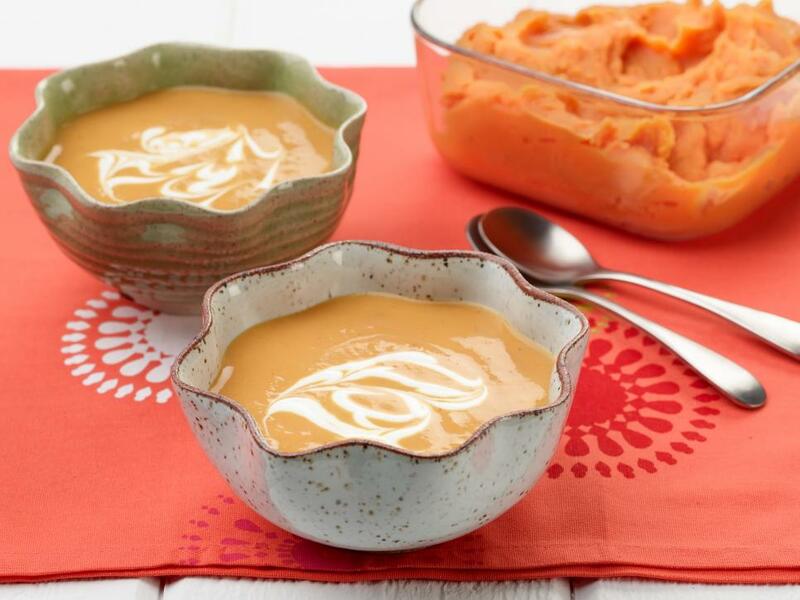 Ditch the marshmallow topping, and simmer leftover sweet potatoes with curry paste, chicken stock and coconut milk for a fragrant soup that would also be great with any leftover green vegetables you may have on hand. The love-it-or-hate-it side dish also makes a wicked addition to pancake batter and (surprise!) hummus. Bye-bye, turkey pot pie. Try this instead: Toss finely chopped roasted turkey, carrots, scallions and ginger with enough beaten egg white to moisten. 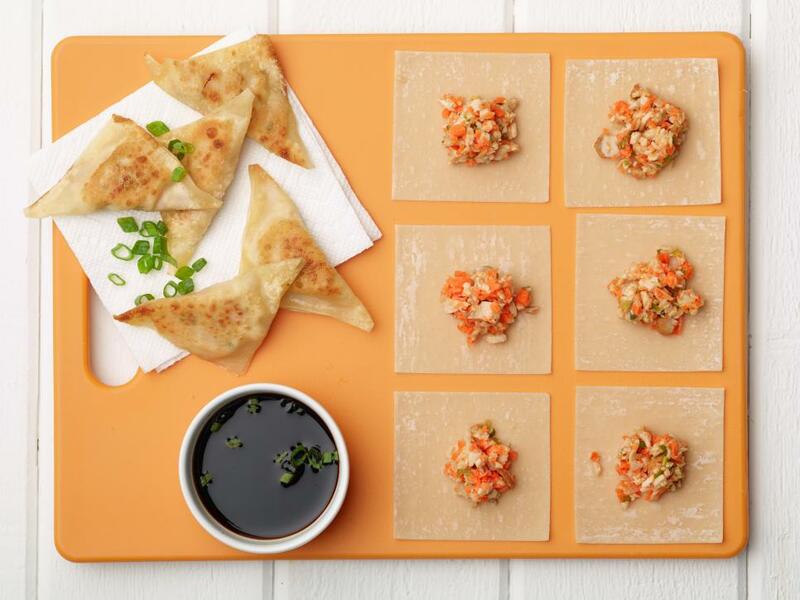 Stuff wonton wrappers with the filling, pan-fry and serve with soy sauce for dipping. 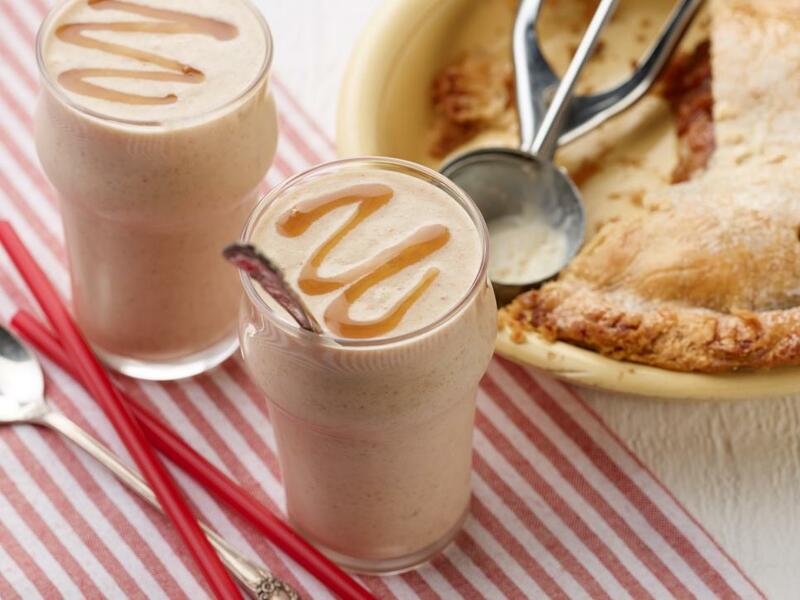 Add a slice of apple pie to your favorite milkshake combo (we like milk, vanilla and a pinch of cinnamon) and blend. You can top with a drizzle of caramel sauce if gilding the lily is your thing.